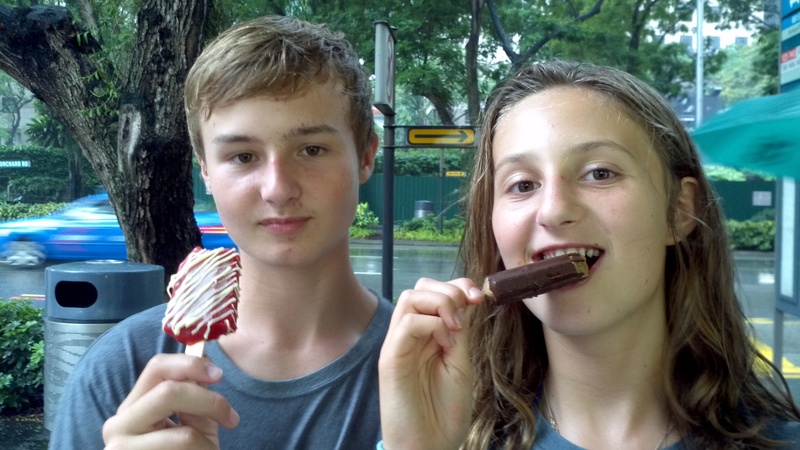 Singaporean popsicles | Where Is Annie? Durian. Thank God that you can't smell it. Shirts purchased in Turkey, Kenya, India, and Cambodia. All left in Mexico.